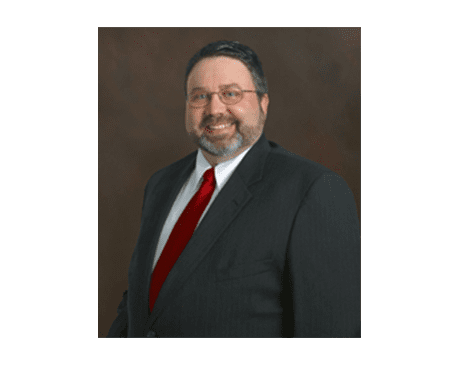 Dr. Leonard Aamodt is one of the finest practicing obstetric and gynecological healthcare professionals in the Shenandoah Valley. He approaches patient care with a personal touch, passionately developing long-term relationships and becoming an integral part of patient’s lives and the lives of their families. After his undergraduate studies, he went on to earn his medical degree from Baylor College in Houston, Texas, in 1986. In 1990, Dr. Aamodt finished his residency in obstetrics and gynecology at the Madigan Army base in Tacoma, Washington. He then served his country with a 4-year tour of duty at Fort Riley in Kansas, fulfilling his obligation to the U.S. military. Dr. Aamodt first arrived in Rockingham County in 1994. His professional goal is simple: to offer top-notch care to all women in the Shenandoah Valley.